Participants are welcome to come for the whole time or for a shorter period. Pick up and drop off will be arranged for those travelling into Christchurch airport. If coming for the whole camp, flights should booked to arrive by mid-morning on Saturday the 17th and to leave after 2pm on Thursday the 22nd. Flying in or out at other times is possible but flights should be before 9am in the morning or after 6pm in the evening to ensure that we can arrange transport. 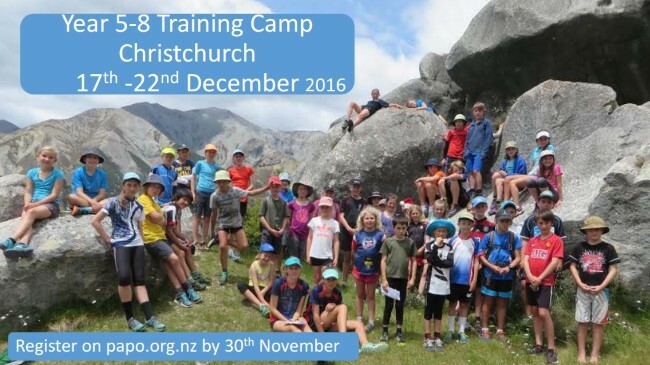 Travel to Christchurch is extra, and some activities may have an additional cost – these will be optional and costs will be advised to participants closer to the camp. Closing date for registering is 30th November 2016. We have a large lodge booked and hope that most participants choose to stay in the lodge.